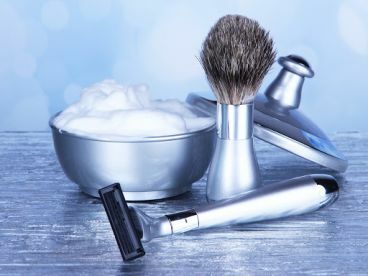 Our barber shop isn’t just a barber shop: it’s also a hub of calm and fun for men everywhere looking to loosen up and have fun from their busy lives. We’ve been bringing a combination of traditional and contemporary barbering techniques to life for years. What are you waiting for? Come try us out. From hot towel shaves to buzz cuts, everything we do is done in style. Founded in the nearby area, our convenient and modern store is just five minutes away from then nearest station. 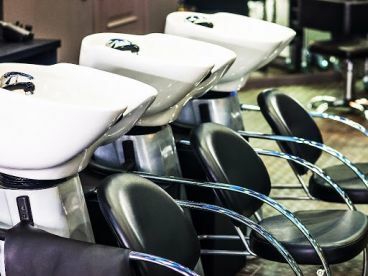 We make it easy for our customers to get to us, and our barbers is expressly tailored to give customers the fast and effective service they’re after. We’re ready to welcome you with open arms, so swing by or call beforehand for us to get you sorted asap. Take a break from your hectic life and chill out at Cleancut Barbershop, our vibe is kind and informal. We're always up for a chat or if you want to just relax while we work on your hair, that’s fine too. Enjoy our wide array of premium products and hair gels. 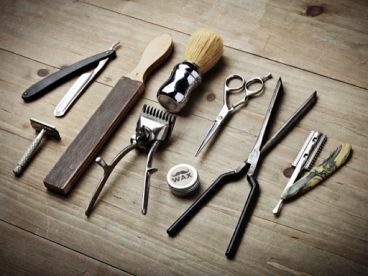 Our barber brings the technical knowledge to the table, all you need to bring is yourself. Get in touch now - our team will be happy to talk you through the variety of treatments and grooming services that we offer. Please note that Cleancut Barbershop may not be able to honour booking requests made.